STL stands for "STereoLithographic" and is a file format which stores hundreds or thousands of 3D triangles to form a solid shape. 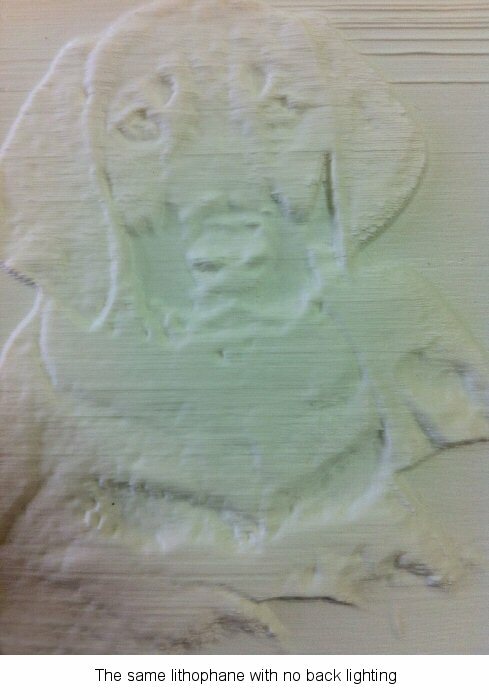 Just what is needed to define a lithophane. The rest of this article is about how to turn your own photographs into 3D Lithophanes. 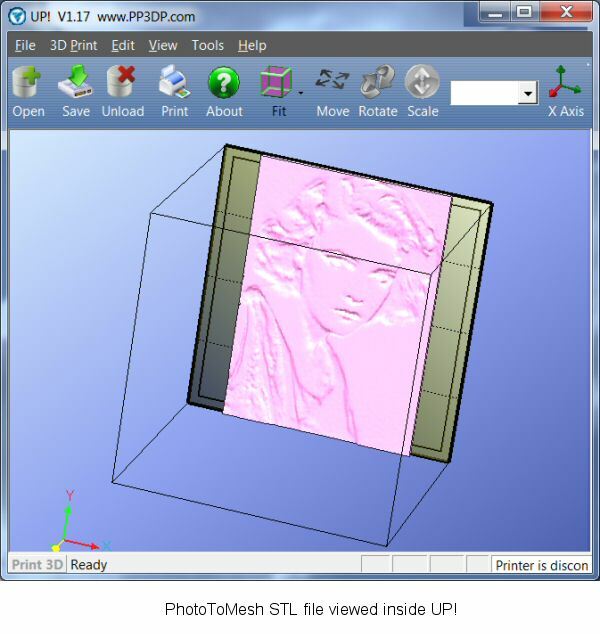 Click here for some more practical experience with lithophanes and the DaVinci V1 3D printer.